Globally, consumers spend billions of pounds each year shopping online. From digital goods to common household items, it’s hard to think of a product or service that is not sold on at least one eCommerce site. Sadly, many online businesses are seriously lacking in the customer service department. They were drawn in by the aggressive marketing pitch, but now that the customer is not quite happy with the purchase, they’re being ignored. A quick Google search will turn up thousands of results showing customer complaints about the quality of the items they bought or the poor service they received. Here are a few reasons an eCommerce business should aim to create a reputation for great customer service. The competition is just a click away. When it comes to eCommerce, there’s hardly a thing as a proprietary good or service anymore. What can be proprietary for a very long time is legendary customer service. They’ve trusted you enough to visit your website and make a purchase. Now they need to know that if the product doesn’t work as expected, you’re going to make amends (or at least try) with the same zeal as your marketing pitch. If you fail to appease disgruntled customers, know that a host of competitors are a mere finger tap away. Repeat customers are worth more overtime. The customer will likely remember a great experience even more than the cost of an item. It is this experience that will draw them back to your website and even make additional purchases they hadn’t planned on. Bad news travels faster. Whether it’s Twitter, Facebook, Instagram, or customer review sites like Yelp, more customers today are plugged in and sharing their experiences with friends and family. That also includes customer service experiences and since we already know that negative experiences are more likely to be shared than positive ones, it’s best to be on their good side. 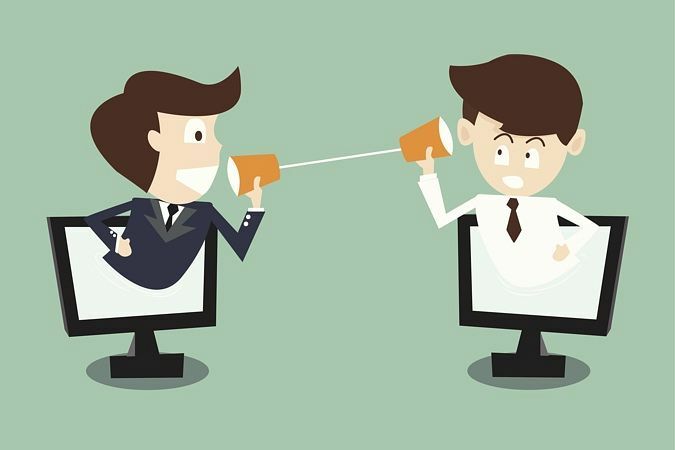 When a customer has to stare at a screen to interact with your product or service, it’s important to make a personal connection so they don’t feel like they’re communicating with a machine. Even if the customer service process is automated, it’s a good idea to have an option for human contact. A good customer service experience lays the foundation for customer loyalty which is a key asset for the success of every eCommerce business. ExtraDigital are experts at eCommerce marketing, helping e-retailers win new and retain loyal customers.